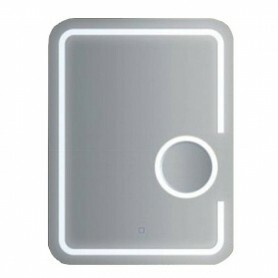 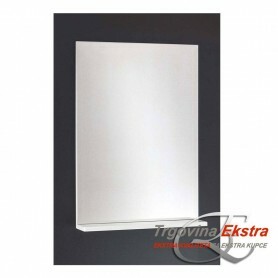 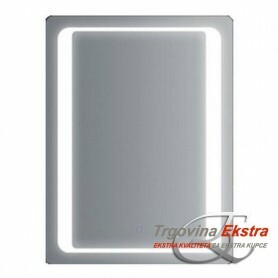 Bathroom mirrors in a variety designs and types, with or without a light setup. 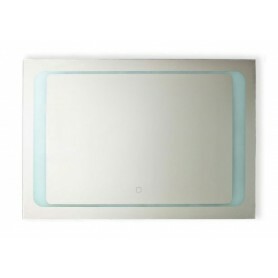 Modern design and elegant looks for fully equiping your bathroom. 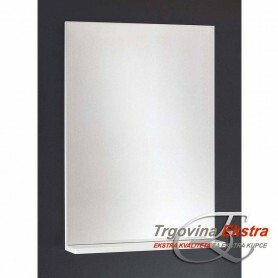 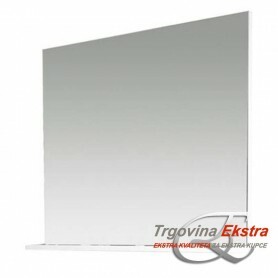 Big assortment of bathroom mirrors at affordable prices.